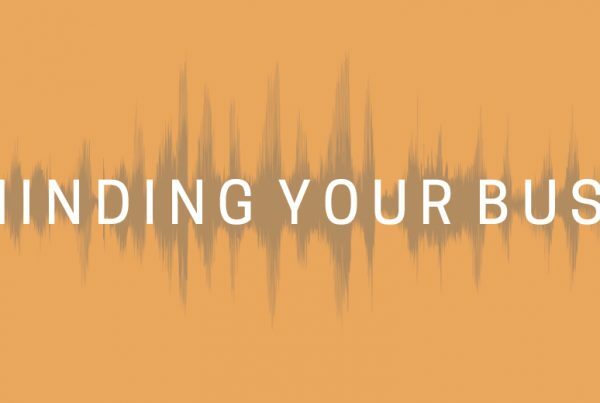 Here is a compilation of the first season our [Podcast] Minding Your Business series in 2017. Stay tuned for more! Episode 4: What Exactly Is Intellectual Property?